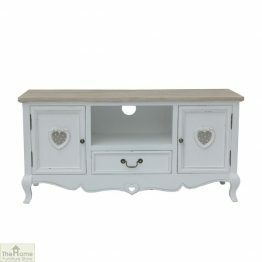 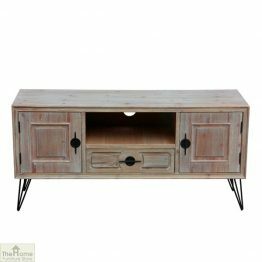 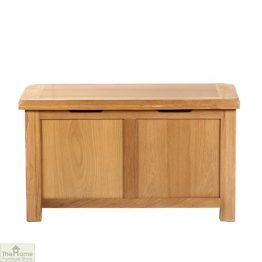 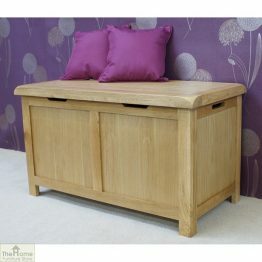 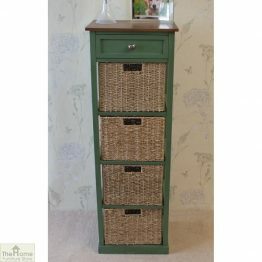 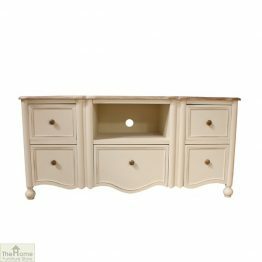 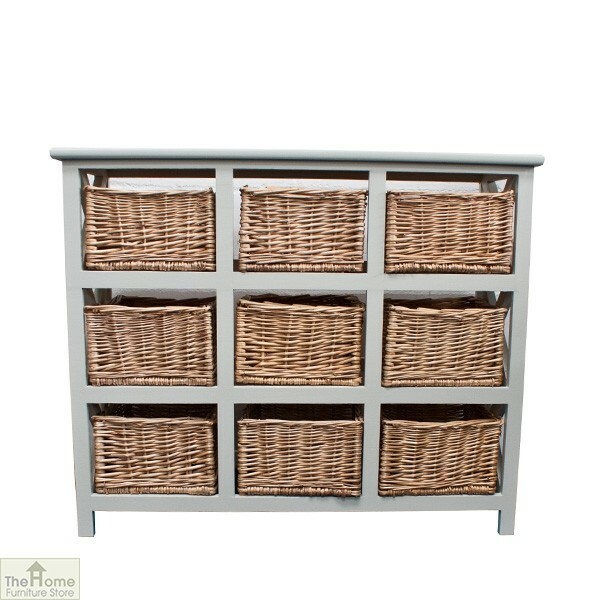 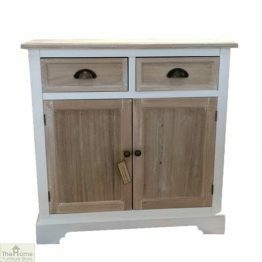 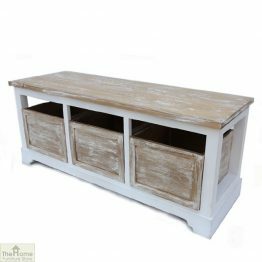 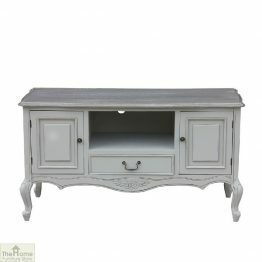 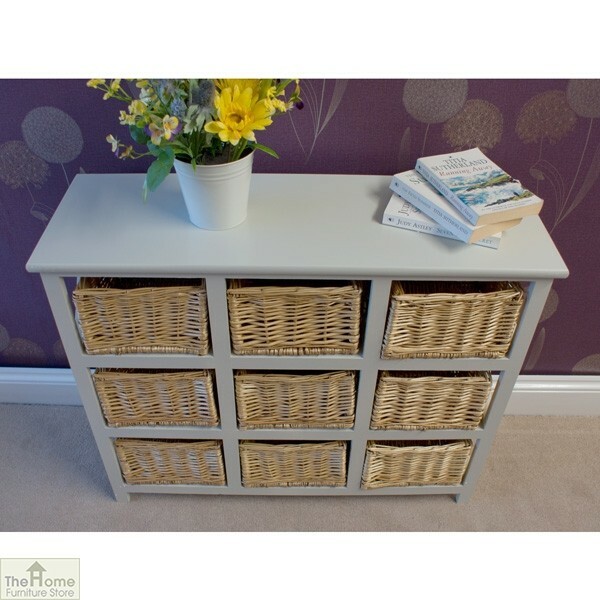 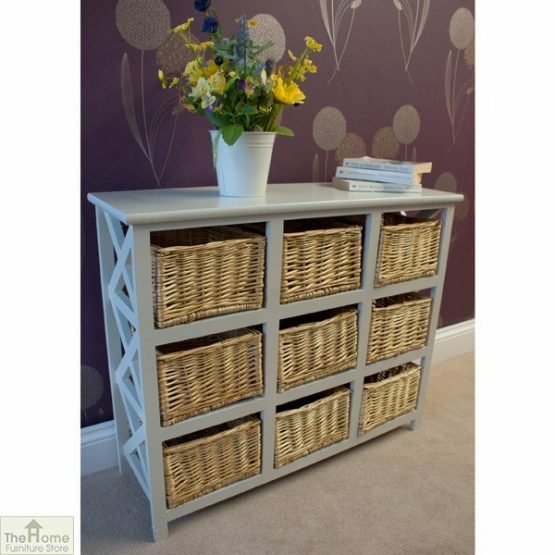 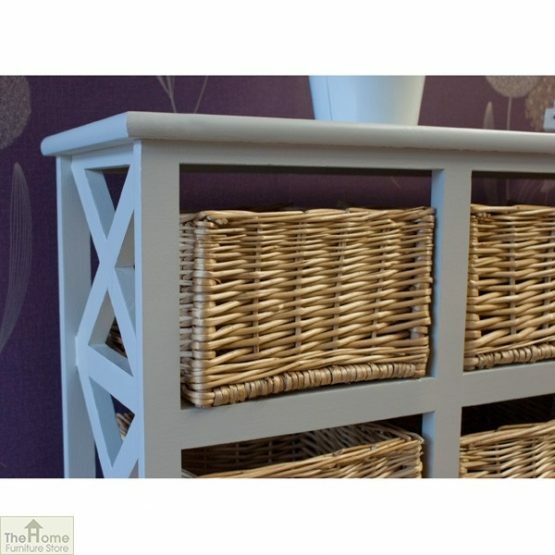 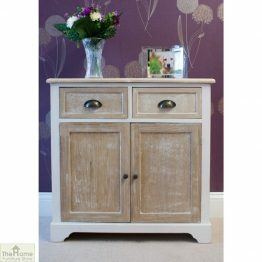 Casamoré Gloucester Petite 9 Drawer Storage Unit is a part of the Casamoré Gloucester Indoor Furniture range. 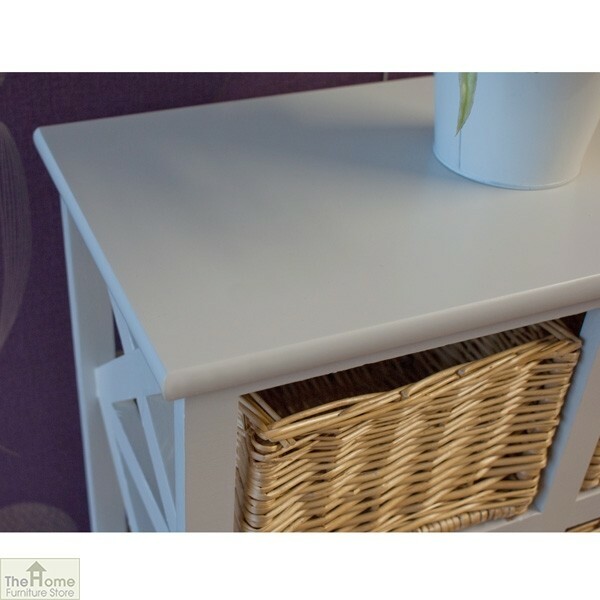 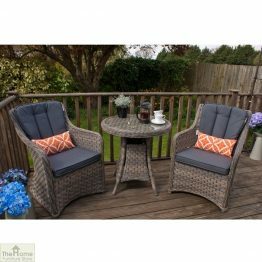 Ideal for porches, hallways, or rooms that need that extra space saving solution. 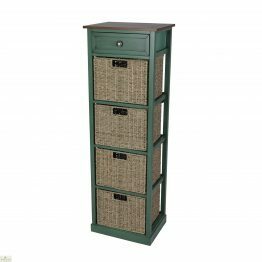 Measurements: W87 x D30 x H72cm. 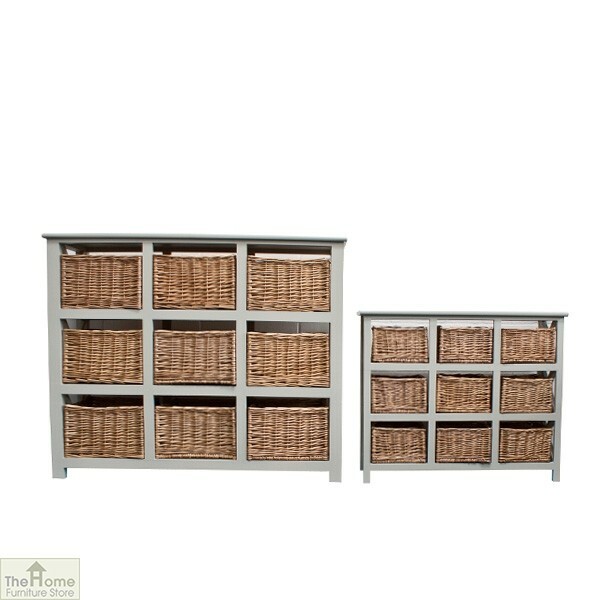 Casamoré Gloucester Petite 9 Drawer Storage Unit is a part of the Casamoré Gloucester Indoor Furniture range. 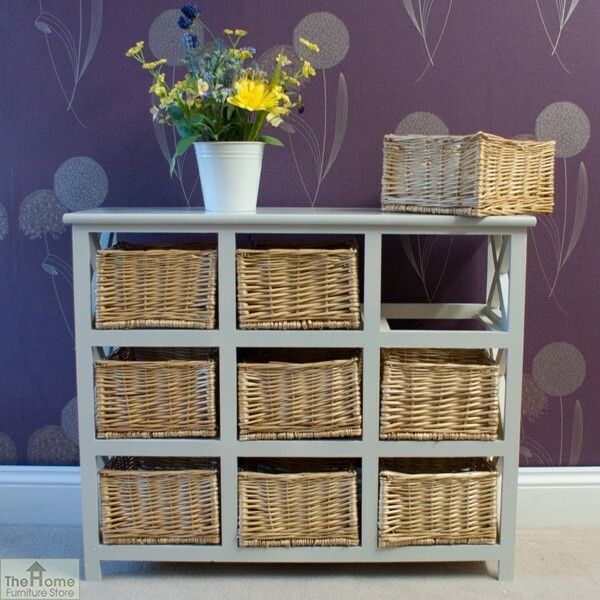 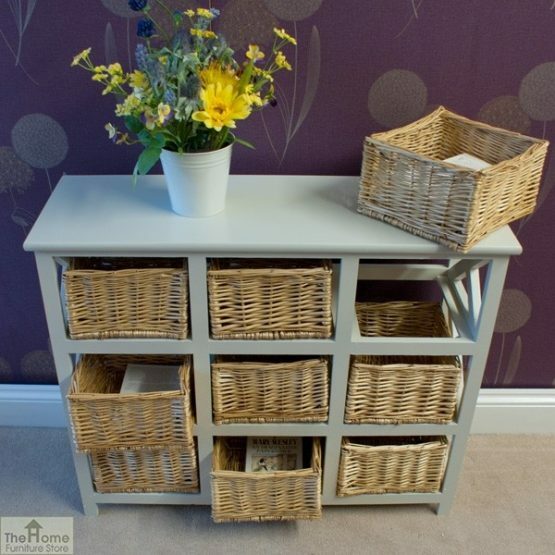 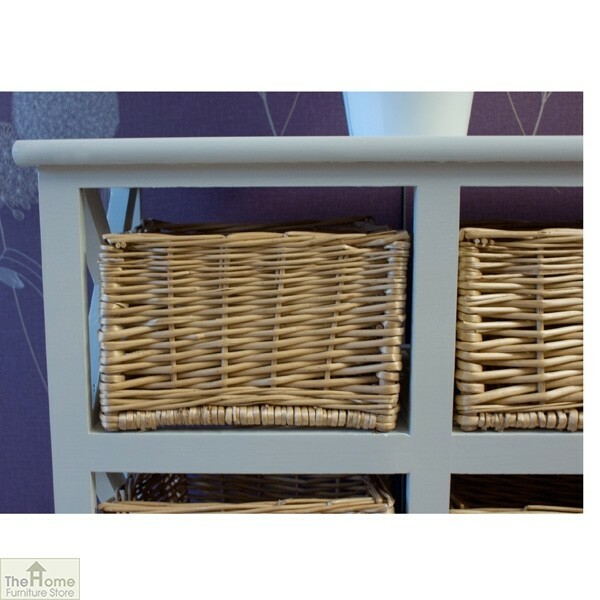 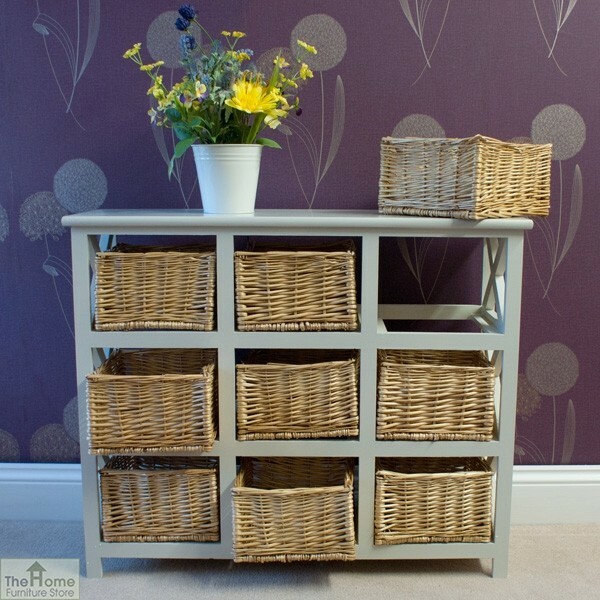 Ideal for porches, hallways, or rooms that need that extra space saving solution, this versatile storage unit features 9 willow basket drawers. 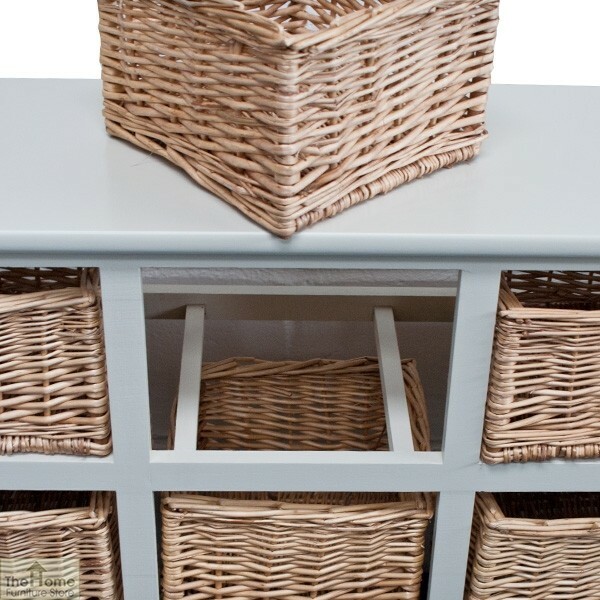 Each drawer has been carefully hand woven to give each basket a unique, rustic look. 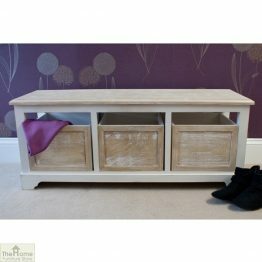 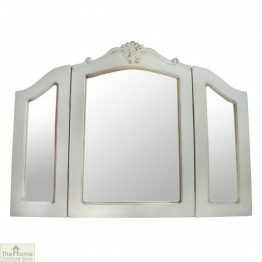 The solid wood frames have a off white finish that compliments any home decor. Placed in any room, this practical and stylish Gloucester Petite 9 Drawer storage Unit is perfect for clothes or most other household items. 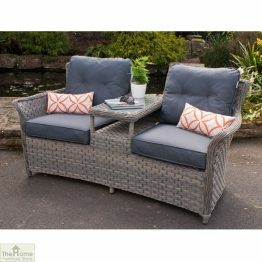 Orders received before 9am will be dispatched on the same day for curb side pallet delivery within 3-5 working days. 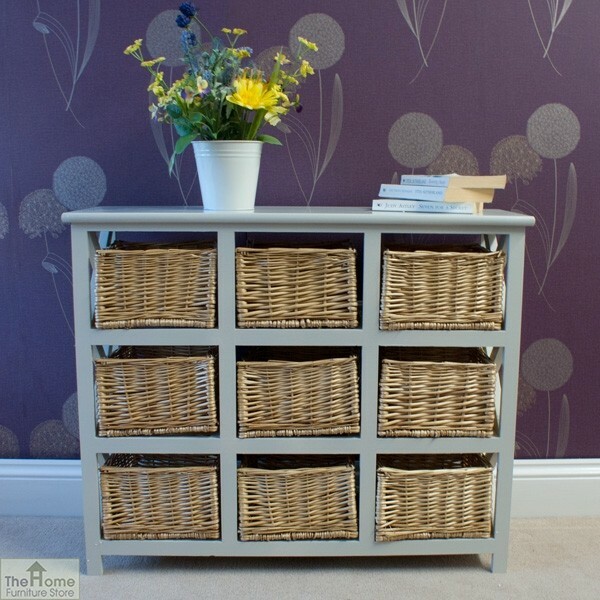 Delivery is free to most of mainland England, Scotland & Wales. 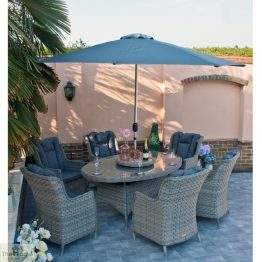 Please check additional information regarding delivery information. 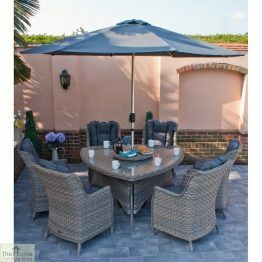 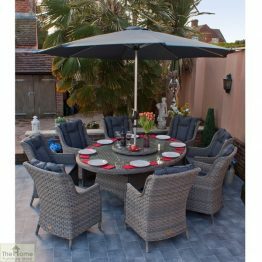 (Delivery to the following postcodes would incur a delivery charge, please email for a quote: AB, DD, DG, EH, FK, G, HS, IV, KA, KY, KW, ML, TD, IV, PA, PH , Northern & Republic of Ireland, Isle of Wight, Isle of Scilly, Isle of Man, Shetland and Orkney Islands, Channel Islands, Scottish Islands, the Highlands and Outer Hebrides).